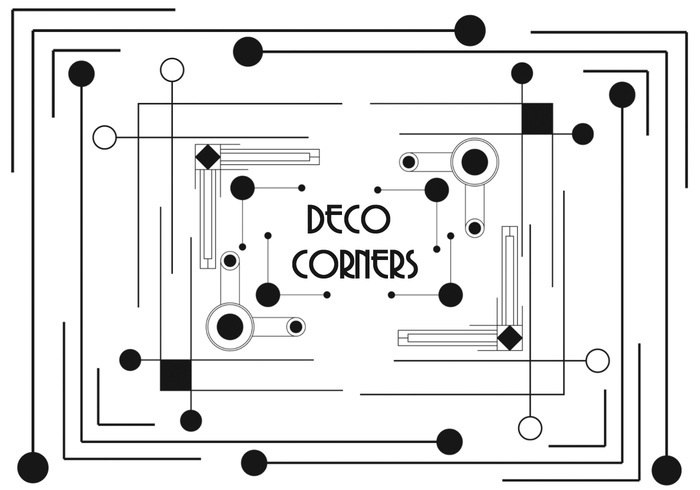 Deco Corners - Free Photoshop Brushes at Brusheezy! Nice work, nice tool, that has a number of uses. Thanks for making this.